We know CPR training creates lifesavers. But for years it has been a challenge for instructors to provide accurate and objective feedback on their students' performance. Until now. Give every learner tips on performance and improvements with intelligent scoring functionality. Motivate learners to go from “passed” to perfection. Performance scores and summaries are saved in the app. Finish every training session with an informal and fun QCPR race. Increase engagement using the thrill of competition. 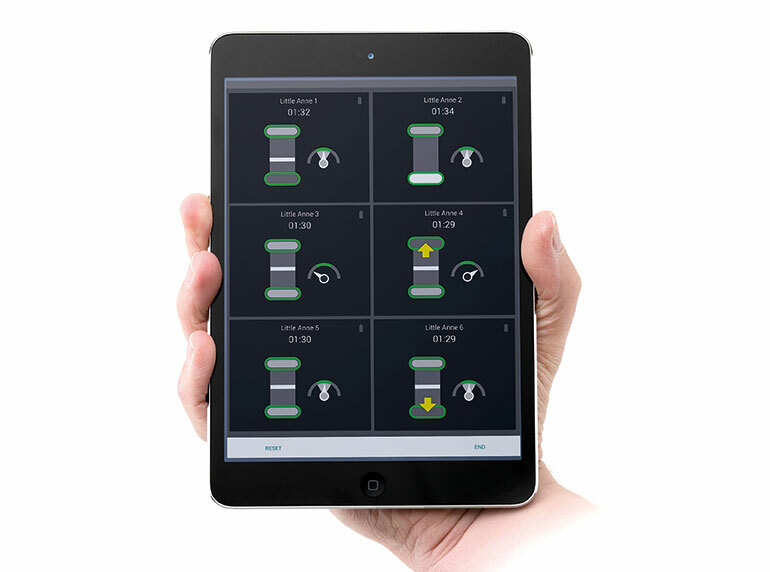 Monitor and guide up to six learners at the same time with the free QCPR Instructor app. Real-time and summative feedback is provided. Available on App Store and Google Play. 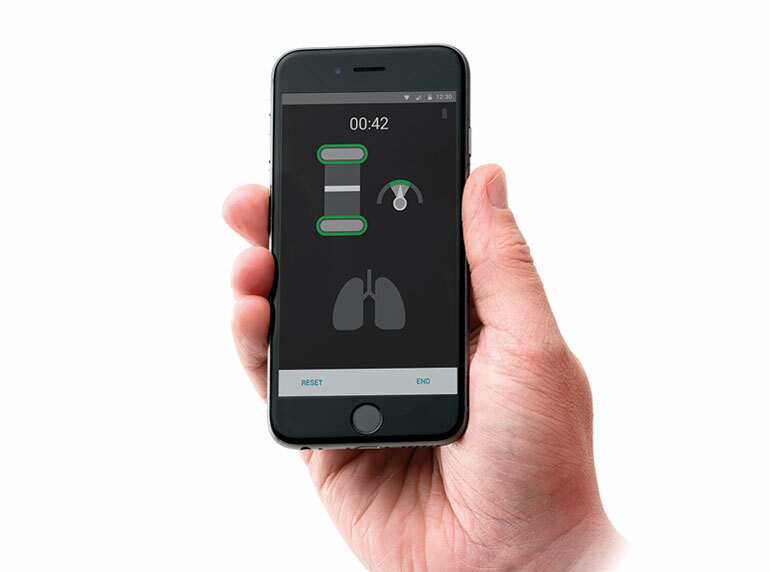 The QCPR Race feature is available only in the Apple version of the QCPR Instructor app, and will be available in the Android version soon. This free app can be used by learners to practice on their own. Multiple learners can also use the app to coach each other. Real-time and summative feedback is provided. Note: The QCPR Learner app and QCPR Instructor app cannot both be connected to a manikin at the same time. Available on App Store and Google Play. 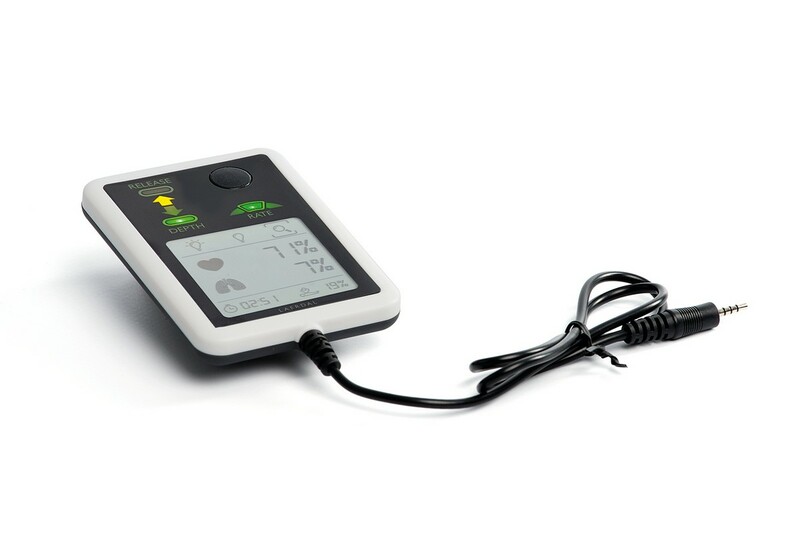 Small and portable, SkillGuide provides a tethered “plug and play” feedback option that can be used for standalone training, or as a supplement to the apps. While the Instructor gets feedback from the Instructor app, SkillGuide provides the learner with feedback (the Learner app cannot be connected to the manikin when the Instructor app is connected). check our product support portal.